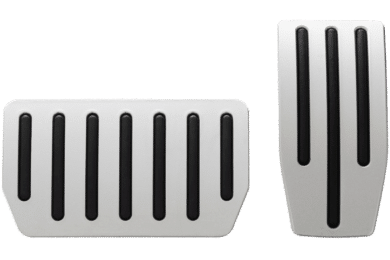 View cart “Aluminium Accelerator and Brake pedal set for Model S and X” has been added to your cart. 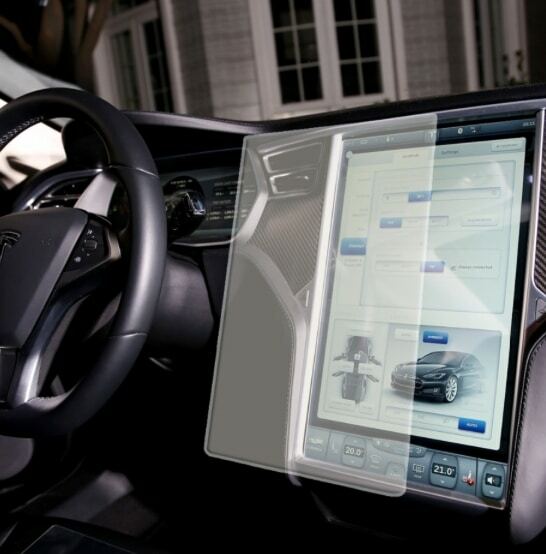 Your Tesla touch screen is a vital cog in any journey, so few things are worse, both practically and aesthetically, than a damaged, scratched, or dirty surface. With our durable protector, you’ll ensure it’s as clean and crisp as the day you bought it, without sacrificing functionality and finger sensitivity. Given the protector’s precise fit, the screen itself should be cleaned before application. In the event of a mistake, we’ve included an extra film, free of charge.